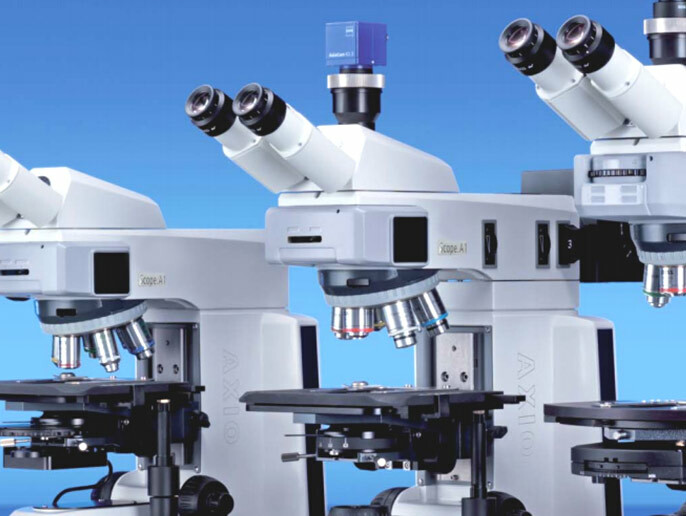 As appointed distributors for Carl Zeiss, K-Tec can offer a range of microscopes and microscope accessory products to suit the needs of our customers. 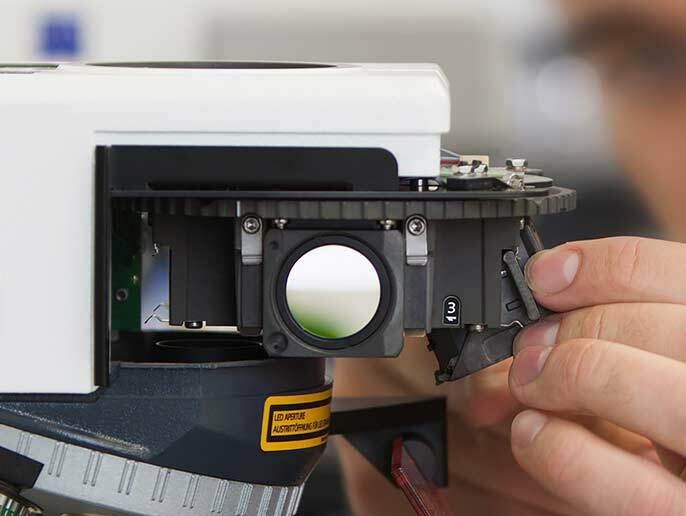 Our Specialist Engineers are Carl Zeiss and Nikon factory trained, we have a wealth of knowledge and experience which allows extensive versatility in a vast array of microscopy maintenance repairs. K-Tec is appointed sales and service partner for Carl Zeiss Microscopes. We can supply, service and repair widefield microscopes. 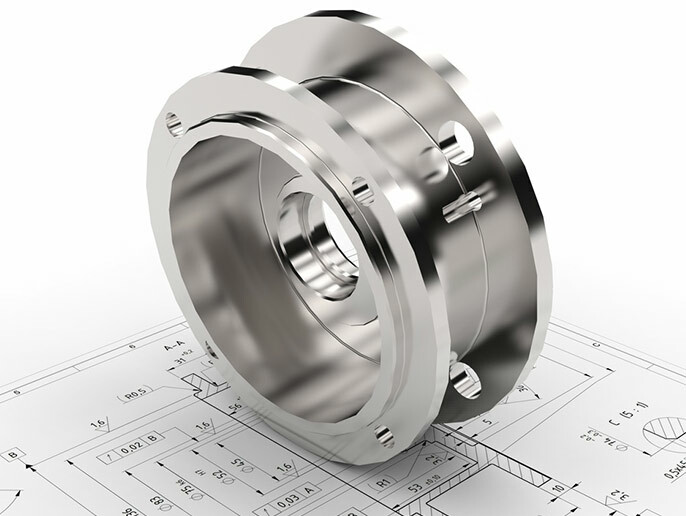 Our engineers are certified and trained by Zeiss. K-Tec is certified and trained by Nikon to service all manual microscopes. Nikon is a world-renowned brand, firmly established as a market leader in optical instrumentation. 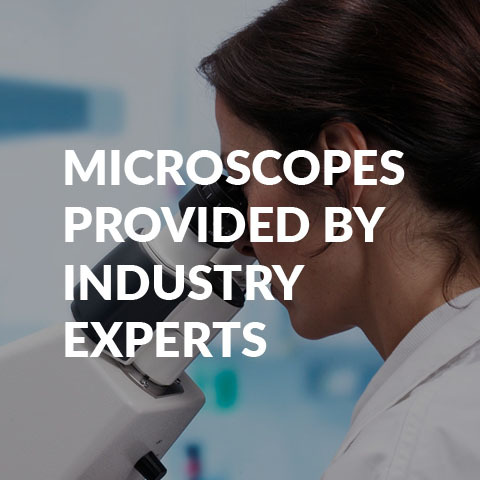 K-Tec are appointed distributors for Motic Microscopes who are well established, specialising in manufacturing of optical microscopes and digital cameras. K-Tec are appointed distributors for StarLight LED illumination systems who are an innovative versatile company, driven by growing demands on lighting systems. K-Tec are approved distributors of Tucsen scientific cameras. Tucsen are a global supplier of quality scientific camera systems, developing state of the art solutions. Leica Microsystems is widely recognised as one of the leading manufactures of microscope products for medicine, science and industry and can offer imaging systems for every application. Olympus is one of the world’s leading manufacturer’s microscope products for medicine, science and industry and can offer imaging systems for every application. We are so lucky to have K-Tec servicing our microscopes here at MRC-LMB. The service that Kevin provides is outstanding. The dedication and motivation is clear to see when you look down the microscope. John O’Brien, MRC-Laboratory of Molecular Biology, Cambridge.